From my previous blog post regarding bitcoin I was contacted by ABC 774 Reporter Prue Bentley for an interview about the opinion that Melbourne is bitcoin capital of the world. 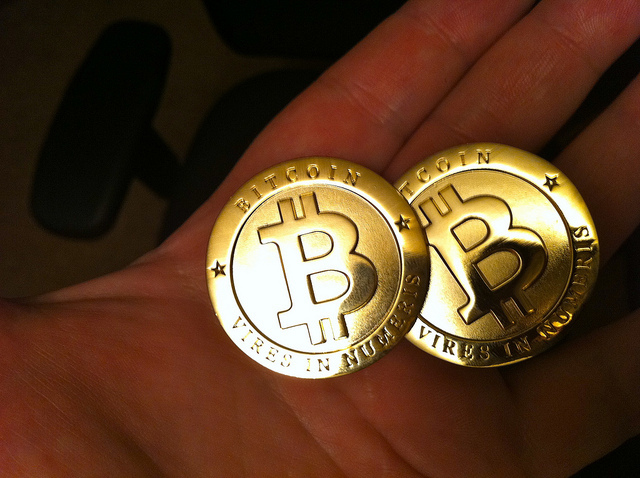 We had a brief chat on the phone before meeting for an informal discussion about my thoughts about bitcoin. Among the others interviewed were Asher Tan of Coinjar and Dr P.J. Radcliffe who happens to be one of my University lecturers and also a bitcoin commentator. I only got a few sentences actually featured on the air but ah well, I guess it’s just good to be spreading the word of bitcoin in Melbourne!